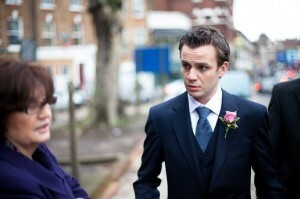 Notes: A great looking Henry Herbert suit modelled extremely well by its customer, Mr Tom Duxberry. The fabric is from Bateman & Ogden in West Yorkshire and sits sharply on top of the single button waistcoat. Tom is owner and chef of the lovely Marneys Village Inn, in Weston Green, Surrey. 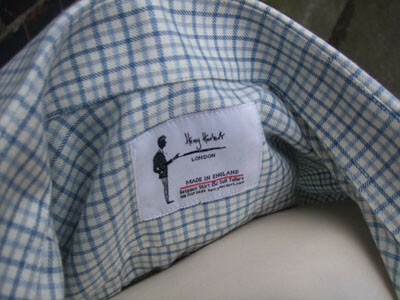 See also: bespoke savile row suit, bespoke suit, customer, fabric source, Henry Herbert, Henry Herbert Tailors, Marneys Village, Mr Tom Duxberry, Ogden, savile row suit, savile row tailor, savile row tailoring, Shirts, suit, Suits, Surrey, Tailored Suits, Three Piece Suit, Tom, Waistcoat, wedding suits, West Yorkshire, west yorkshire england, Weston Green, wool fabric. 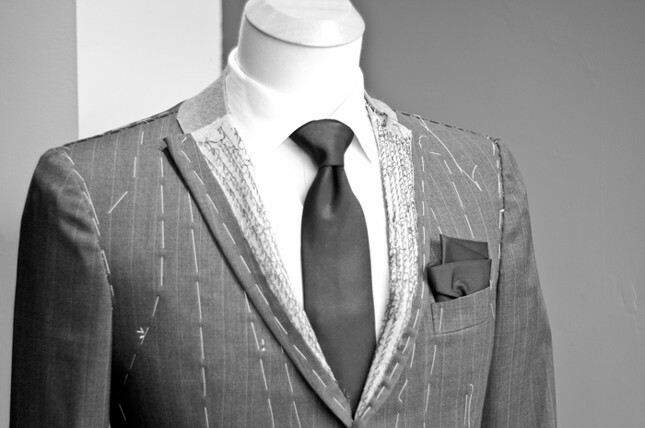 customer Archives - Bespoke Suits By Savile Row Tailors.